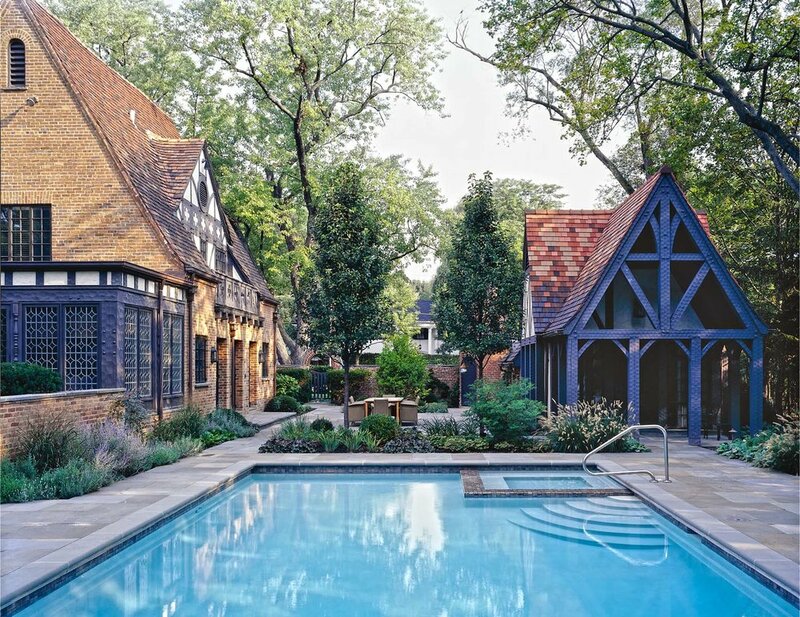 Our Tudor Renovation been granted an Historic Preservation Award by the Historical Preservation Commission of Highland Park, Illinois. The Historical Preservation Commission sponsors awards to those projects that preserve, conserve and protect buildings, objects, landscapes or other artifacts of historical significance of the historic homes in Highland Park. THOMAS SHAFER ARCHITECTS LLC was recently featured on the cover for Luxe Magazine. 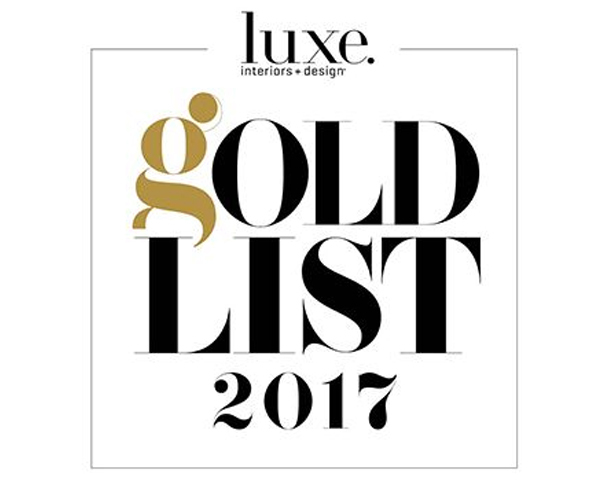 TSA has been named to the 2017 Gold List which features prolific and inspirational designers from their issues. See more about the project featured on the cover - Lake View Modern. 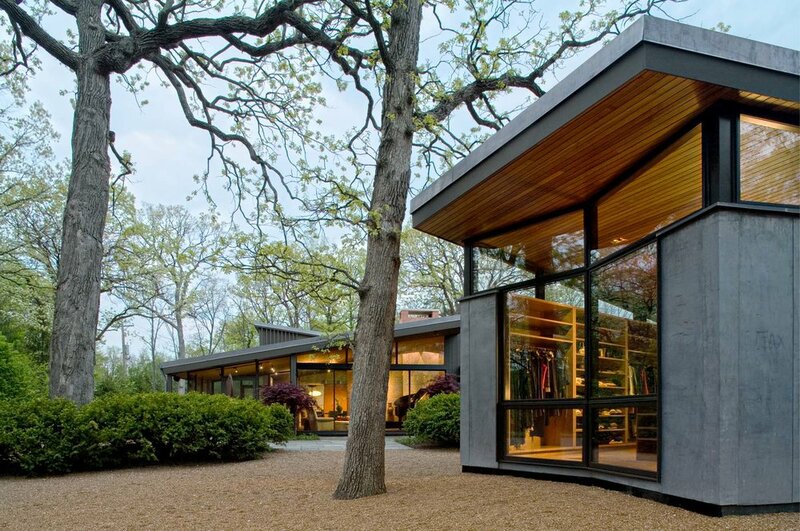 Midwestern Folly - Modern Barn Retreat was selected for a small project award by the Chicago AIA. Learn more about Midwestern Folly here. Fifties Love Affair wins a 2007 Builder’s Choice Grand Award from BUILDER Magazine. The Suburban Cottage Residence wins 2007 Preservation Award for Excellence in New Construction from the City of Highland Park, Illinois. The North Shore New England Residence wins Glencoe's 2005 Preservation Award for New Construction from the Glencoe Historic Preservation Commission. The Historic Beman House wins Winnetka's 2005 Preservation Award from the Winnetka Landmarks Preservation Commission. 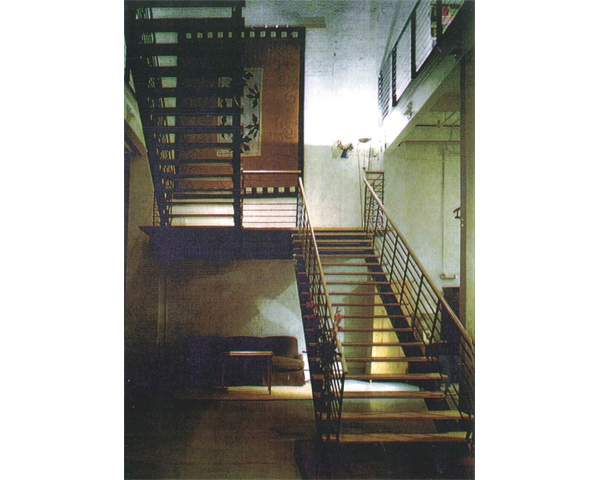 Perlora Furniture Showroom wins Pittsburgh's 1995 Certificate for Excellent Rehabilitation. The Perlora Furniture Showroom wins a Historic Preservation Commendation from the City of Pittsburgh. The Perlora Furniture Showroom wins an Adaptive Re-Use Design Award from the city of Pittsburgh.